Clinical processes can be described, inside the Biomedical scope, like a systematic guideline to assist practitioner and patient decisions about appropriate health care for specific clinical circumstances. In industry, Product Lifecycle Management (PLM) is the process of managing the entire lifecycle of a product from inception, through engineering design and manufacture, to service and disposal of manufactured products. Applying the concepts of PLM to Biomedical processes we create a synergy between the product’s concept in the industrial case and the patient into the health care environment. This point of view improves the actual clinical processes with a most specific treatment for each patient, by modifying the statements to assist the patient according to the needs of the patient and his illness. 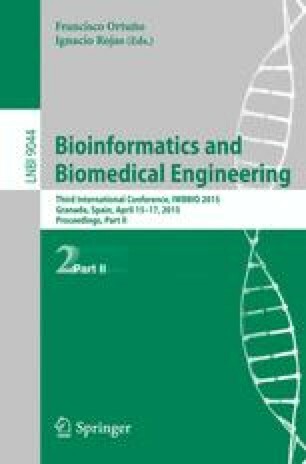 This research proposal tries to shift the focus of the eHealth systems onto the patient, adapts the existing and defined clinical processes or clinical paths to the patient’s needs, applies Big Data principles to bring even more attentions for the patient, and provides an easy to use system for the medical staff.